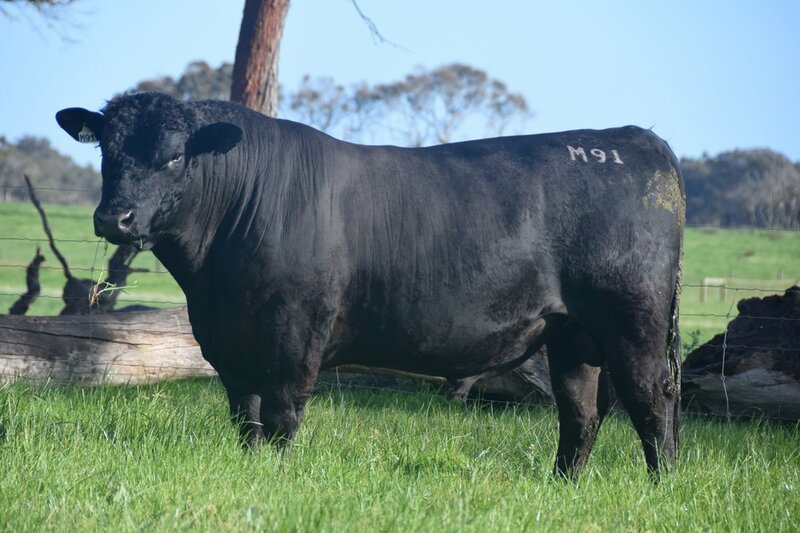 Included in Angus Sire Benchmarking Program Cohort 9. A very well fleshed, soft bull who displays good neck extension and athleticism. Great natural thickness and balance.